Feral House & Process Media, Inc.
Oh wow. I've got a job too. 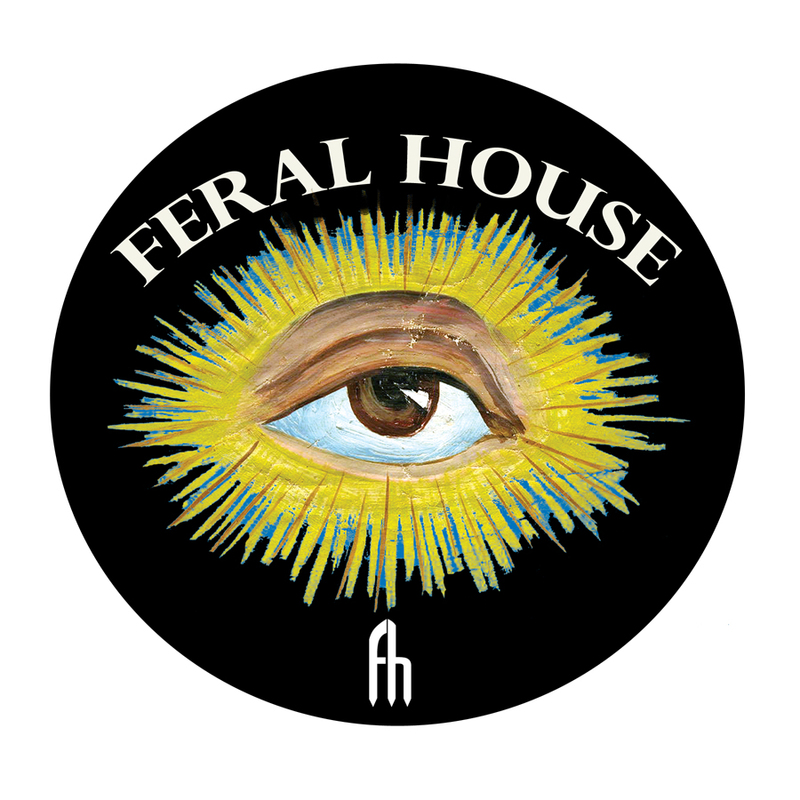 I'm proud to be a part of the Feral House & Process Media, Inc. family. Founded by Adam Parfrey in 1989, Feral House (and its sister imprint, Process Media, Inc.) publishes books that challenge, inspire, infuriate, and educate. I'm a Swiss-Army Knife in this small in size, huge in impact independent publisher. I've personally overseen the creation of the Feral House Coloring Book Series, began the Feral House podcast, and head up marketing and publicity efforts. I've been known to do light copy editing, proofreading, and whatever else is needed to make the books magic into your hands. I'm a writer, editor, maker, and publicist.